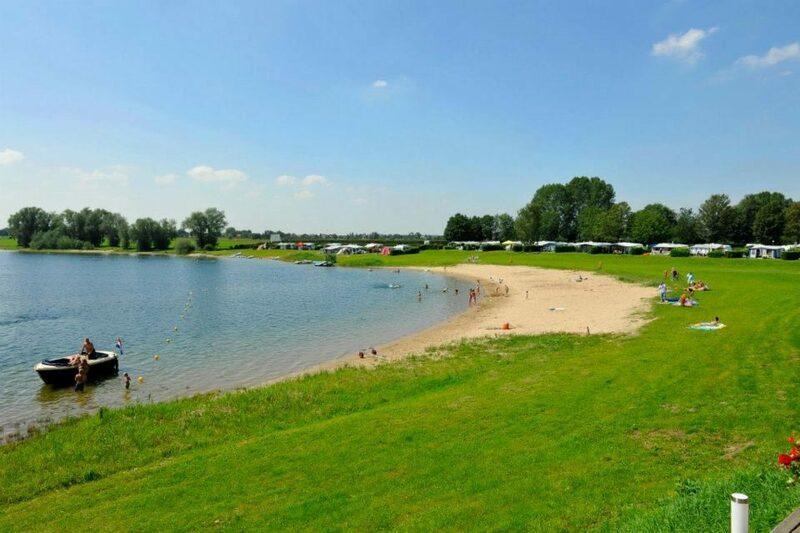 You will find campsite De Rhederlaagse Meren near the small town of Lathum, with just 600 inhabitants. Here you can really experience peace, privacy, and relaxation. 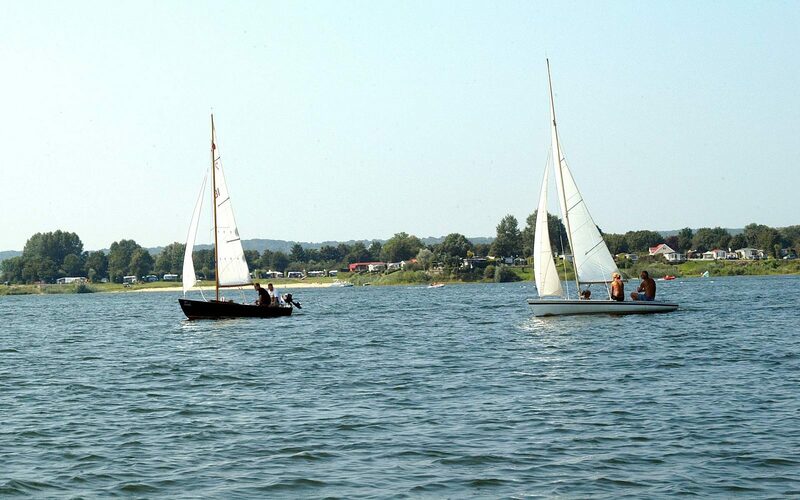 Our campsite is situated right by the Lathum lake, and is part of water sports area Rhederlaag. This offers many opportunities for those who love water sports. 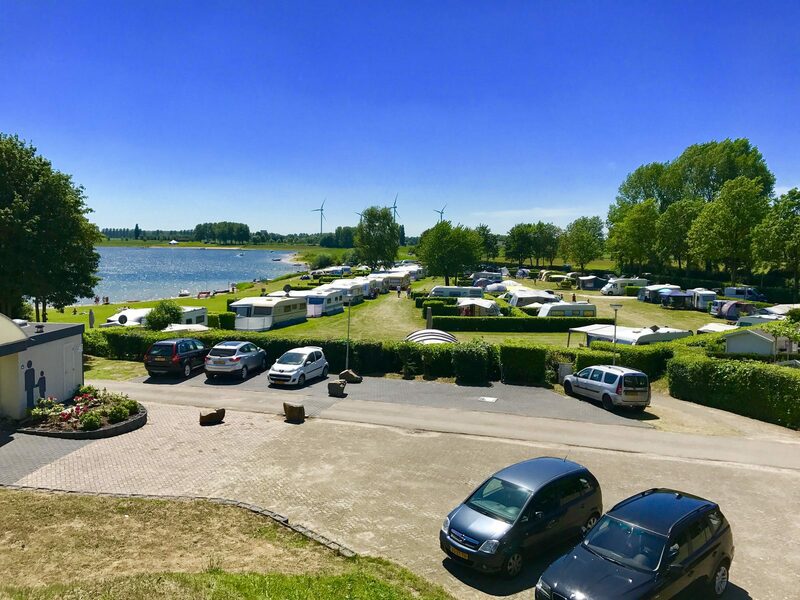 Near the marina at the campsite, you can dock your boat, and take beautiful boating trips on the Lathum lake and the IJssel river. De Rhederlaagse Meren in Lathum is also centrally located, and an ideal base for various trips. Both Arnhem (13 km) and Germany (18 km), and National Park Hoge Veluwe (19 km) are located a short distance away from the campsite. 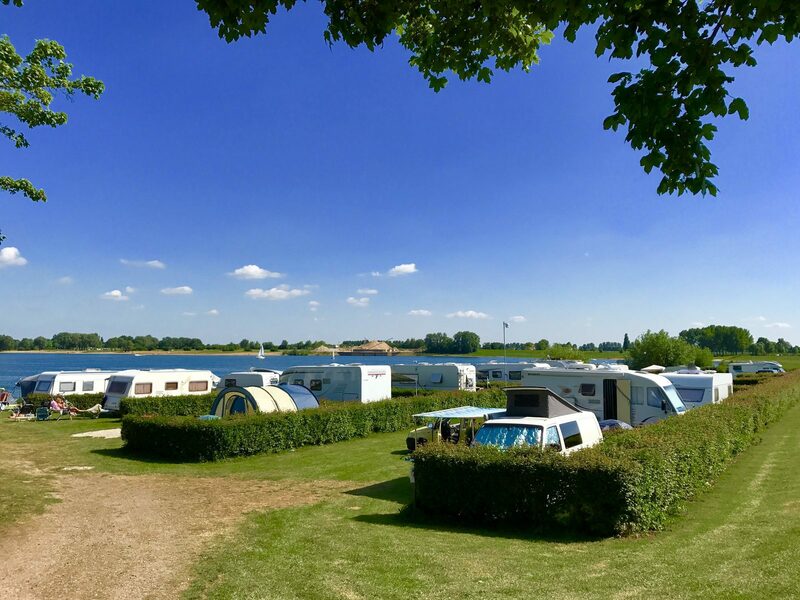 Campsite De Rhederlaagse Meren in Lathum has several green camping fields, on which pets are allowed. All fields are shielded by green hedges, and are suitable for a caravan or a tent for up to 4 people. You can choose from a pitch right by the water, or on green field the inner ring. Seasonal recreation, and day recreation are possible. All pitches have 10 amperes of electricity, and access to the water connection. Enjoy a relaxed camping holiday at our campsite in Lathum! 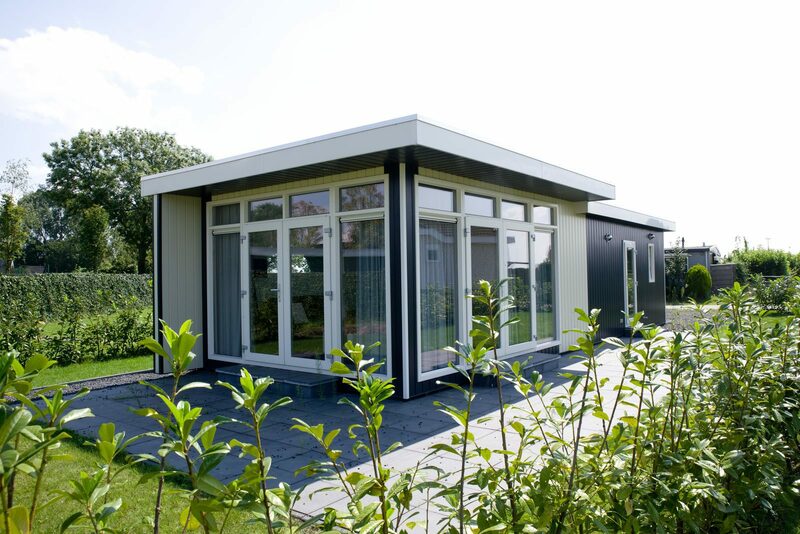 In addition to camping, you can also choose to rent a mobile home or chalet at holiday park De Rhederlaagse Meren. This way you can enjoy a bit more luxury and comfort, but still take advantage of the facilities at our holiday park in Lathum. 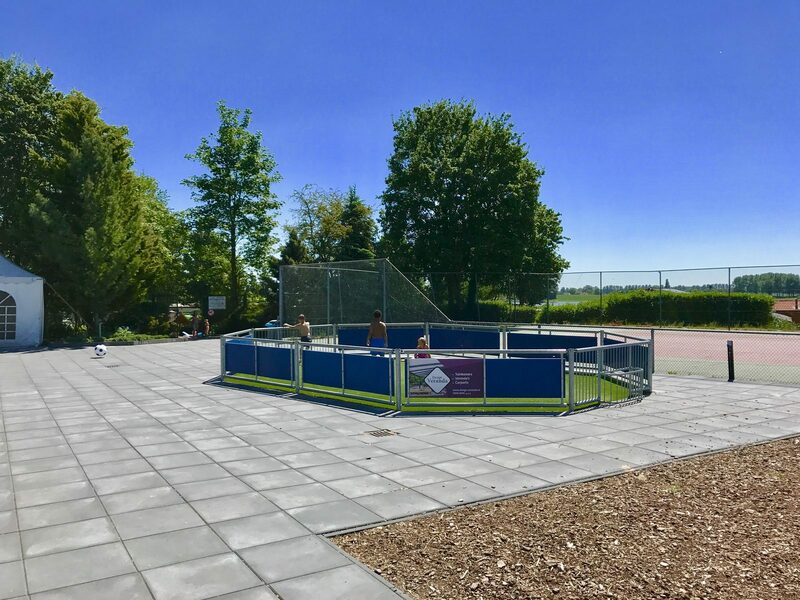 You can take a wonderfully refreshing dip in the outdoor pool, where our youngest visitors have their own toddler area. In high season, there is a professional animation team to entertain the children with different activities. You can also practice various athletic activities on the tennis court, or the panna field. You can also visit one of the restaurants at our holiday park. Lathum is a great base for various outings in the area. 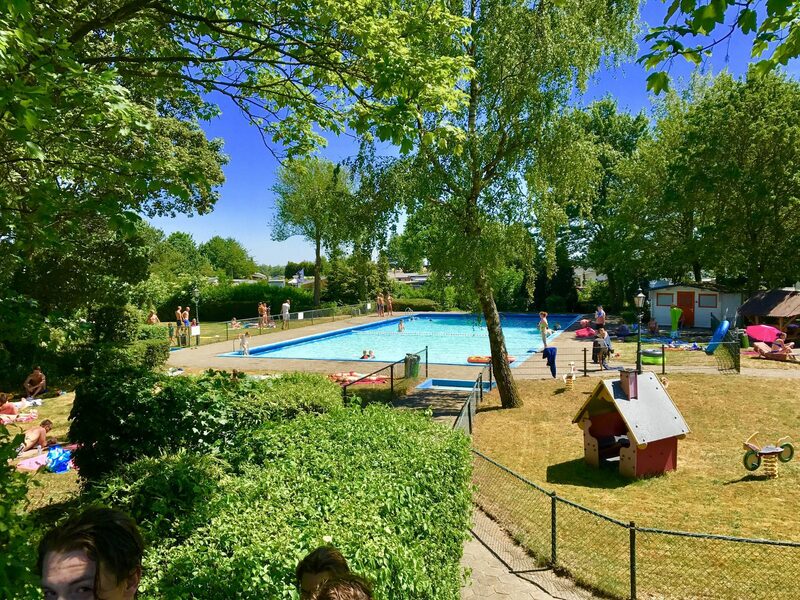 If you are coming to camp with the children, they will definitely enjoy a day at amusement park Wunderland Kalkar, or children's amusement park Julianatoren. By visiting the Open Air Museum in Arnhem, you will learn and experience more about Dutch history in a fun way. 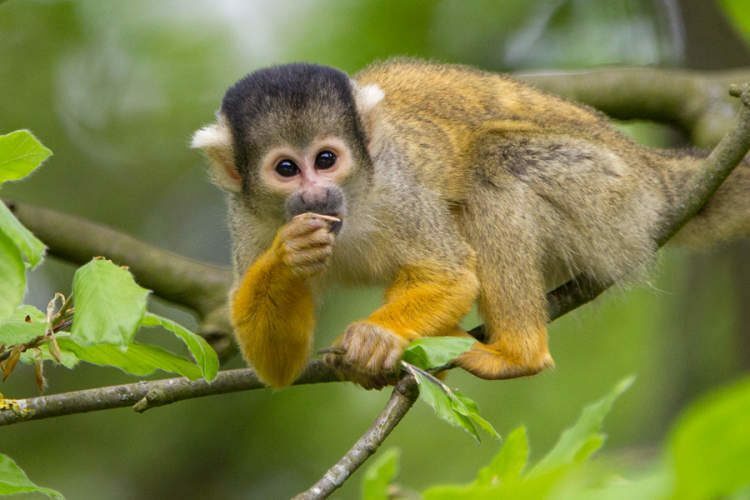 Would you like to meet the animals, and enjoy the nature in Gelderland? Then we recommend a day at the Apenheul, and a hike or bike trip through nature reserve National Park De Hoge Veluwe.